If you encounter any problems with the download, just send us an email and we'll figure out what went wrong. 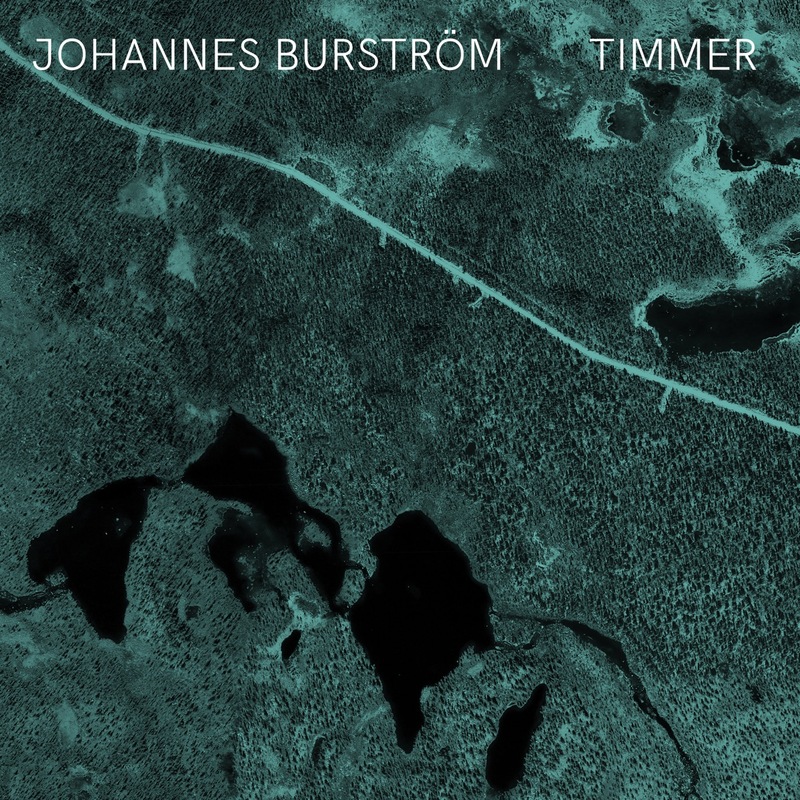 TIMMER is seven double bass recordings, where phrases, onsets, and interstices has been collected, cut up, shuffled by design and by chance, dressed in new timbres and regenerated in 65536 unique versions. TIMMER is a chance-operated playback machine written in SuperCollider. The scores build upon the motifs and structures of the original improvisations, by highlighting and distorting timbres and temporality. The bass is prepared with objects and custom feedback-based electronics, which creates a hybrid instrument, effectively blurring the line between the acoustic and the digital. TIMMER is also another word for wood, especially when regarded as a construction material.